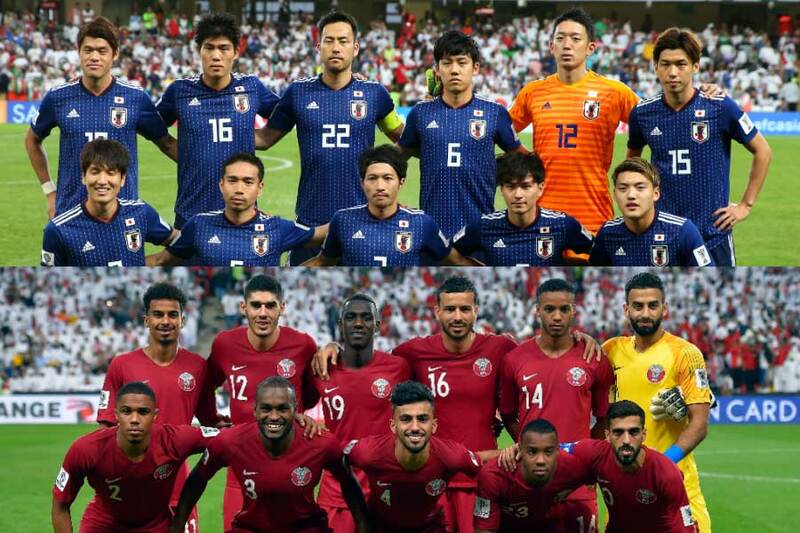 Tonight soccer asian cup, final game is gonna be held at 11 PM. We are open for you all, even if you are not a soccer fan! Music and sports are always essential for our PUB! The first weekend of Feb.
See you soon and have a great one!! !